Tan Sri Tony Fernandes, AirAsia's Group Chief Executive Officer has announced that AirAsia will not be charging any fuel surcharges across all its airlines in the group. 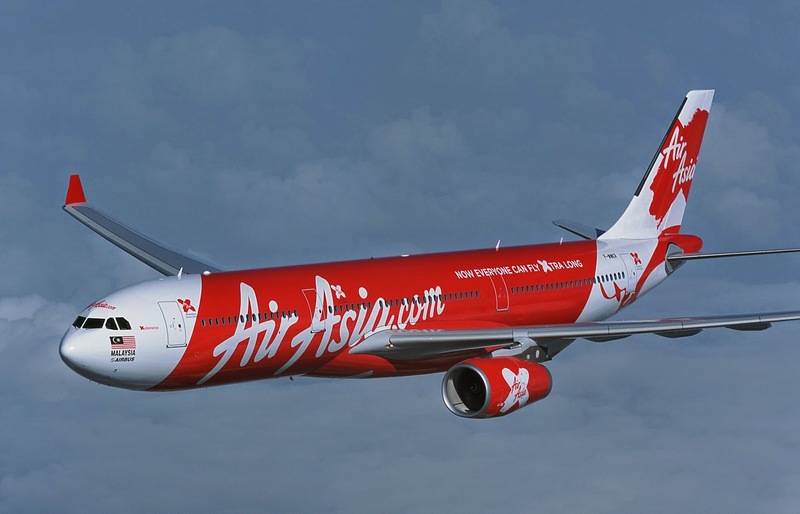 The “No Fuel Surcharge" policy will be introduced for all seats on AirAsia and AirAsia X flights. Says Fernandes, the decision was apparently already made since November last year. AirAsia was the first and only airline to abolish the fuel surcharge for all domestics and international flights back in 2008. Due to rocketing fuel prices the airline was forced to raise the fares again in 2011. Fernandes said that the purpose of the abolishment of the fuel surcharge is to allow everyone to be able to afford to experience taking flight. Mainly to allow the customers to experience high-value, low-fare flights which is part of the company’s vision and mission. Right now, AirAsia fares will consist of only base fares. Customers will only have to pay for the air fare, administration fee and airport tax to fly with AirAsia. With the removal of the fuel surcharge, Fernandes said that guests will be able to take domestic flights with fees as low as RM19 for one way. International flights will be from RM49 onwards, for one way as well.